Are you looking for an apartment painting contractor? Whether you're searching for a painting contractor to paint the interior or exterior of your apartment building or just a single apartment, look no further. Since 1995, Harold Howard's Painting Service has provided superior apartment painting services. We work on all projects, no matter how big or small. Whether you're a resident looking to have your apartment painted, or a building manager looking to have the building painted, Harold Howard's Painting Service is the right choice for you. Does your apartment building need to be rejuvenated? How about fresh new coat of paint? There's no better way to freshen up a worn out looking building than to apply a fresh coat of paint. Allow your tenants to take pride in their apartment home, or better yet, attract new potential tenants by giving your building a brand new look with a fresh coat of paint. Call the painting experts at (410) 946-6600. 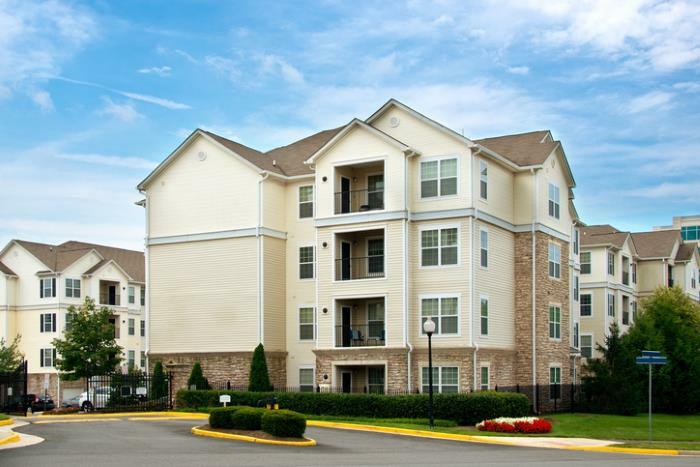 Whether you're a resident looking to have your apartment painted, or you are a building manager needing to have the interior units or common areas of the building painted, call the painting experts in the area at (410) 946-6600. Having 24 years of painting experience, the painters at Harold Howard's Painting Service are the best fit for you. When you choose to work with Harold Howard's Painting Service, you're choosing a reliable, experienced painting company. With us, you can count on high quality workmanship, outstanding service, flexible scheduling, and fair prices. We will work around your schedule to find a time best suited for you. We'll also help you stay within your budget and offer the best prices possible. Schedule your free painting consultation today by calling us at (410) 946-6600.